Forget the tacky tie, the traditional wallet, and a pair of argyle socks for Father's Day. This year you are going to score points as the favorite child with these great gifts from Etsy. Even if your Dad is impossible to shop for, I have a gift ideas for you. Stylish Dad: He deserves to go to work looking like a million bucks. 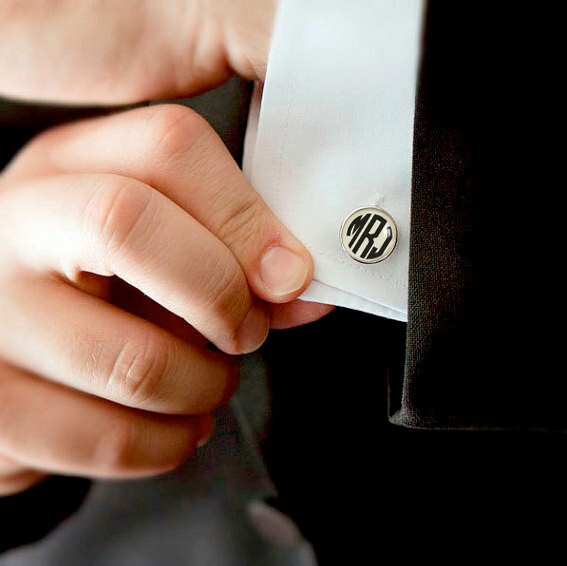 The font looks masculine, and he will love the personalized touch. You can find these fabulous cuff links at Wax Wing Jewelry. 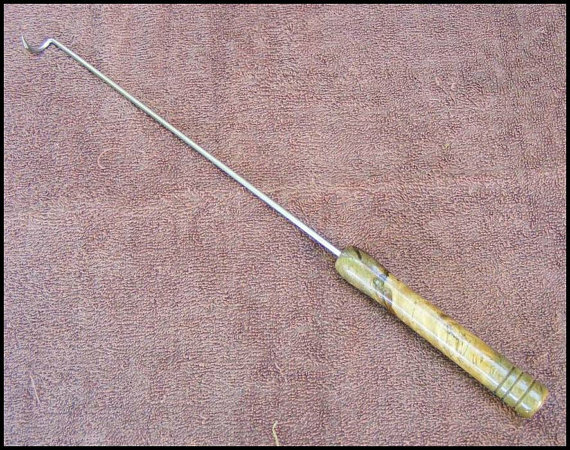 Grilling Dad: My husband has a grilling hook like this and loves it. It makes turning meat and veggies on the grill super easy. You can find your Dad one at Wood Turning City﻿. 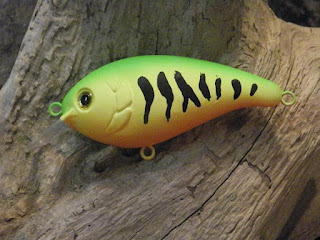 Fishing Dad: You can buy any old fishing lure, or you can give Dad a hand painted fishing lure every month for a year. Hook up your Dad at Mad Moose Bates. Golfing Dad: I couldn't pass these up. 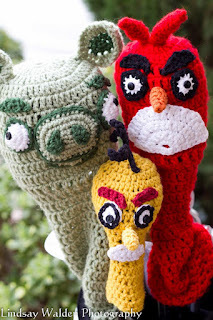 Handmade, knitted Angry Bird golf club covers are awesome! 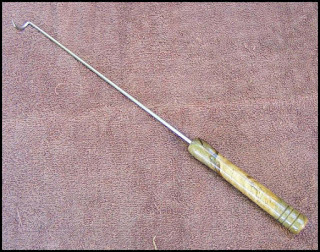 Golf club covers say a lot about a golfer. These say that your Dad is a fun loving guy who can take down the competition. These lovelies can be found at Inimitable Lindsay. Star Wars Dad: After scouring Etsy for the best Star Wars gifts, I thought this one fit the bill. It is grown up enough, but still says your Dad is a Star Wars expert. 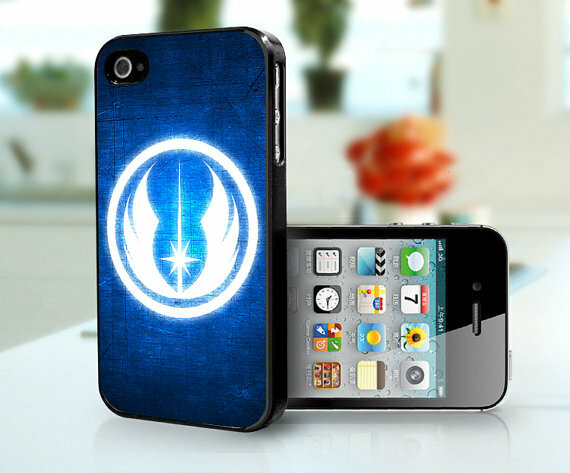 This Jedi iPhone case can be found at Case Rattle N Roll. Traveling Dad: Whether your Dad travels for fun or for business he will love this leather bag. If he doesn't then send it to me; I think it is fabulous. 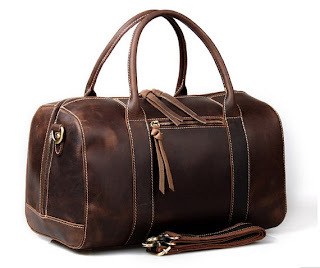 Order his at Mooshi Leather Design. Tech Dad: If he is like most tech dads then he probably has everything related to technology already. Although, I doubt he has an ergonomic stylus. 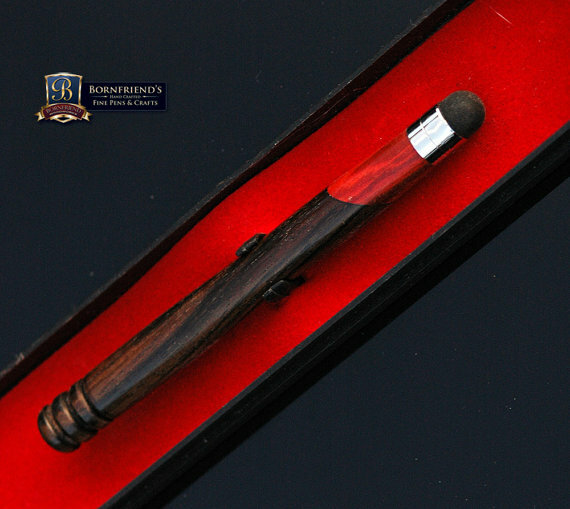 You can find this beauty at Bornfriend. 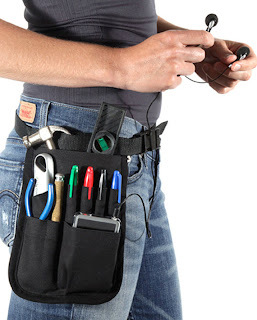 Tool Dad: Every hard working, tool lovin', drill packin' Dad needs a tool belt. This one is compact and fits all of the necessary tools for your Dad's to do list (that he got from Mom). Betty Otteman Sewing can provide you with a great belt for your father. If I show this list to my husband he will want everything, and who would blame him. Enjoy shopping for your Dad, and have a great Father's Day!